New Year Eve is a time to celebrate the end of the year gone by and welcome what is in store for the New Year. Some people experience a sense of nostalgia as they reflect on the events that took place in their lives for the past twelve months. 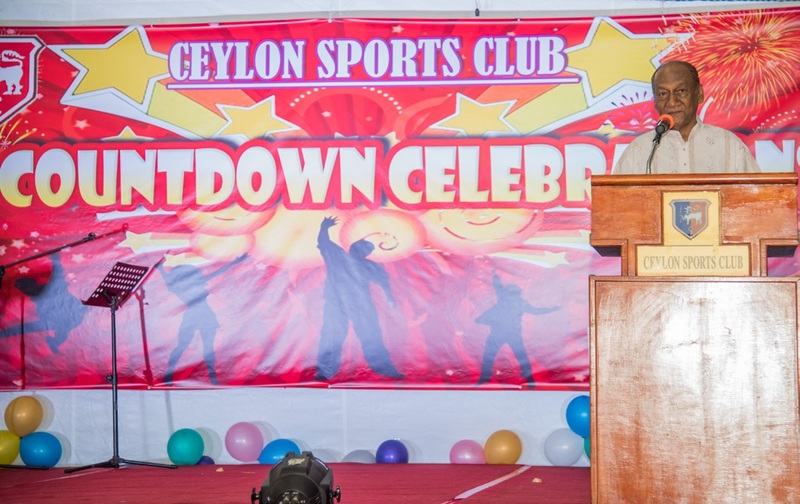 At Ceylon Sports Club, we had a gala celebration full of lively entertainment to welcome the year 2016. 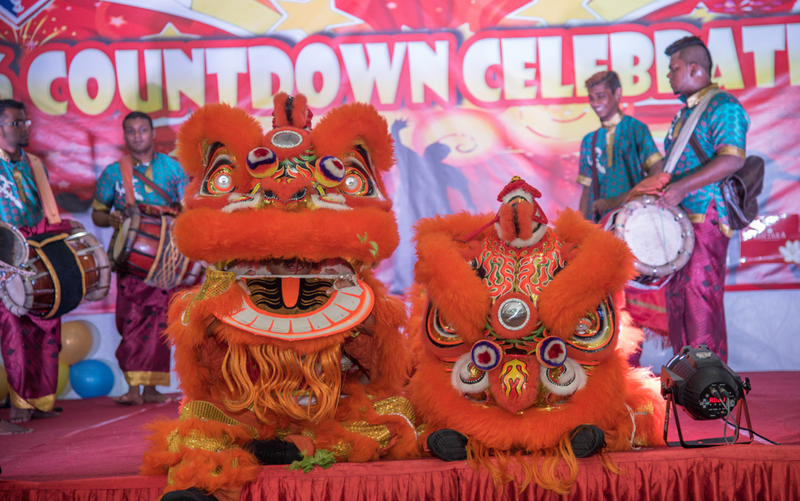 The celebration started with a lion dance performance dancing to the tune of the Chinese drums, gongs and mathalam music. Traditionally, the lion dance is performed at important occasions to honour special guests. It is also usually performed as a ceremony to scare away evil spirits and to summon good luck and fortune. It was indeed fascinating for all our guests to witness such rare combination of lion dance performing to the heritage mathalam beats. No celebration is complete without good food. Without exception, after the performance of lion dance, sumptuous buffet dinner was served. The Club’s Resident Filipino band andwell known singer Abdul Rahman entertained the guests while they were having their appetizing meals. We also have dancers dressed in colourful attires from Henderson Community Club performing the traditional Indian dance. A group of Bhangra dancers provided lively and stunning dances. Dressed in traditional Punjabi costumes, they danced their way joyfully down the stage inviting audience to participate. Without hesitation, the stage was quickly filled with youthful audience learning Bhangra dance movements. What an exciting evening! Our regular Club member Mr R Gopinath was invited to sing two songs during the function. He started with a duet Mandarin song with our resident Filipino singer. It was a remarkable achievement for both singers as they only learnt and practiced this Mandarin song just a week before their performance. 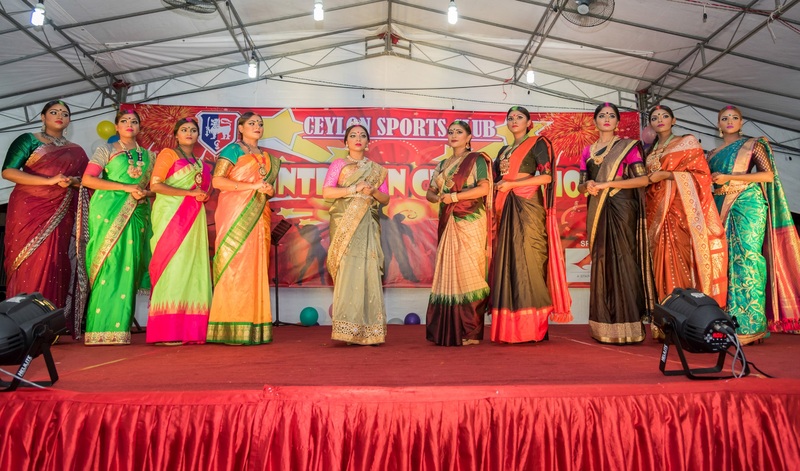 Next, came on stage, ten young, beautiful and attractive ladies from Pottu Kara Mami paraded in modern and fashionable sarees. They walked down the stage for audience to have a better view of their sarees. It was definitely an eye catching show ! We are thankful to our generous sponsors for valuable prizes from Air India, SriLankan Airlines and Ishtara jewellers. 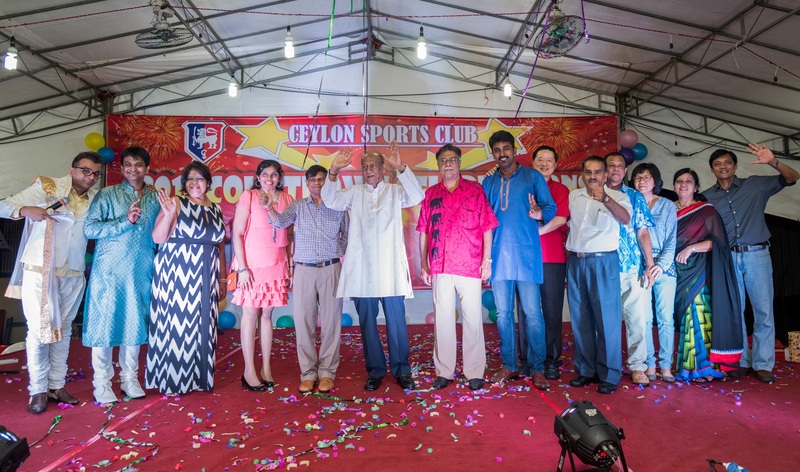 At the strike of mid night, members of Management Committee were on stage to user and welcome the New Year 2016. 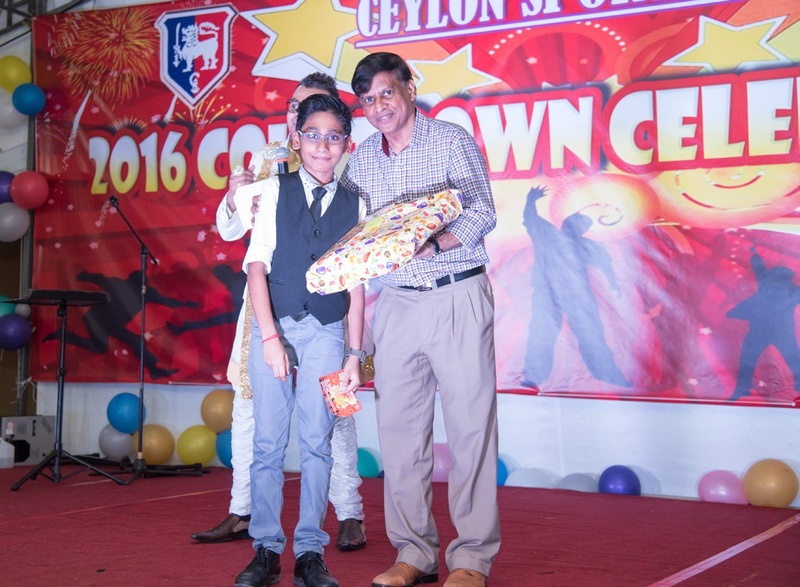 All the guests also joined the party in cheering mood and dancing around happily for the beginning of 2016. No Replies to "New Year Eve 2016 Celebrations"